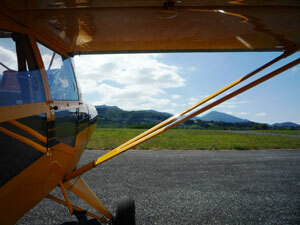 Both the Ariège and the Haute Garonne offer numerous opportunities to see the region from the air. In many of the mountain villages you will find parascending (parapente) schools and clubs for all ages and abilities. And in the Ariège, just outside St Girons, there is a small airfield and flying club with a grass airstrip where you can take a ride in a glider or learn to fly one yourself. 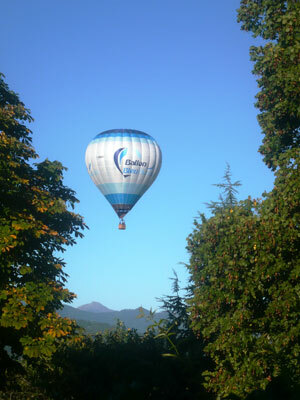 You can also hire light aircraft or take a hot air balloon flight over the valleys for truly spectacular views of the mountain scenery.